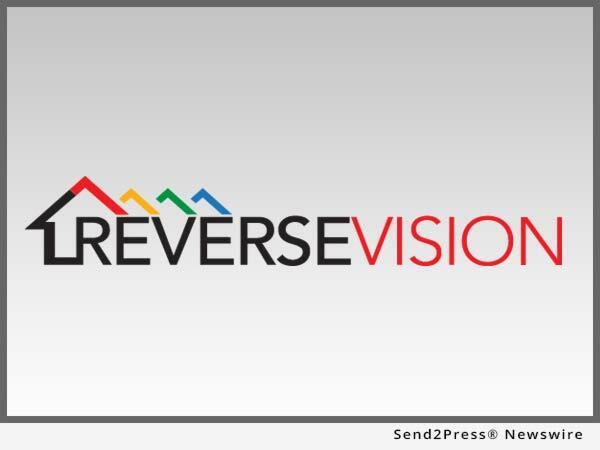 SAN DIEGO, Calif. /California Newswire/ — ReverseVision, Inc., the leading provider of software and technology for the reverse mortgage industry, today announced that mortgage industry expert Rob Chrisman will address attendees of RV UserCon 2017 as a special session speaker on February 9 in San Diego. According to Chrisman, market conditions are ripe for traditional “forward” lenders to consider adding new products, including reverse mortgages, to their portfolios. “Rob is one of the mortgage banking industry’s most esteemed voices. We are thrilled to bring his perspective and decades of experience in forward lending to our conference attendees,” said ReverseVision Vice President of Sales and Marketing Wendy Peel. Chrisman’s session, part of ReverseVision’s second annual user conference held February 8-10 at the San Diego Hilton Resort and Spa, will address common questions traditional lenders have about the reverse mortgage business, how new lenders entering the space could benefit reverse professionals and the potential affects these lenders may have on the industry in 2017. What that means, according to Peel, is that it’s relatively easy, from a technology and training perspective, for a traditional lender to improve its bottom line by creating a reverse marketing division with just a few loan officers specializing in the product. “Traditional mortgage bankers have a rich database of potential HECM clients. By partnering with experienced reverse mortgage lenders, they can tap into that potential and easily jumpstart a revenue center,” said Peel. A residential lending professional with over 30 years of experience, Chrisman is publisher of Daily Mortgage News and Commentary ( http://www.robchrisman.com/ ). Chrisman’s commentary, delivered daily as an email newsletter to 50,000 subscribers, is informed by his experience as president of OnCall Mortgage, later acquired by Wells Fargo. He also served as director of secondary marketing for CMG Mortgage and director of capital markets for RPM Mortgage. Chrisman serves on the boards of AXIS Appraisal Management Solutions, Peoples Bank, Inheritance Funding Corporation, International City Mortgage and the California Mortgage Bankers Association.